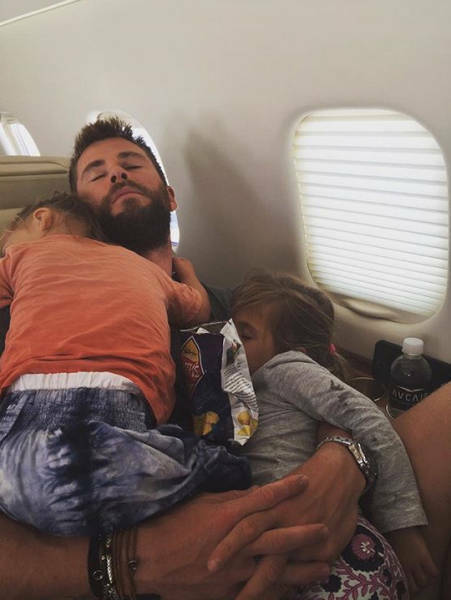 When Chris Hemsworth is free of saving the world as Thor, he puts his hammer aside and spends time being a dad to his 3 children — 5-year-old India and 3-year-old twins, Tristan and Sasha. 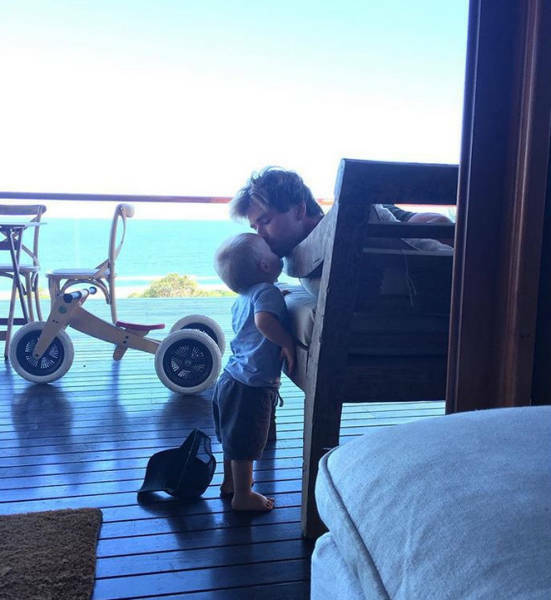 The actor’s wife, Elsa Patacky captured these beautiful moments on her Instagram. 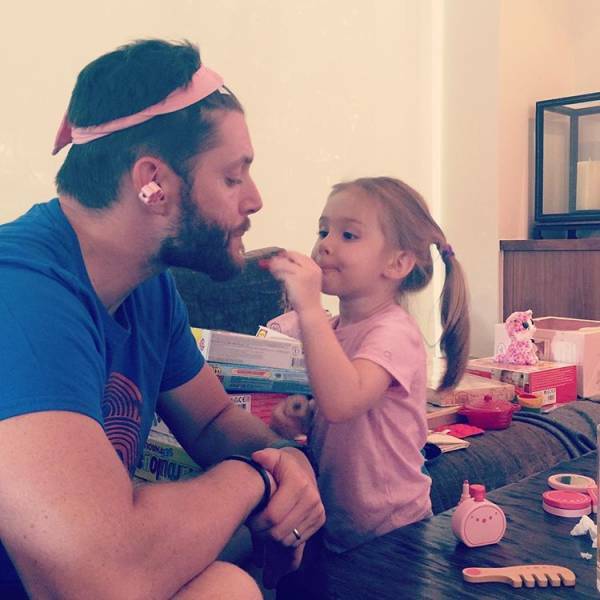 “Fatherhood is the greatest thing I’ve ever been a part of. 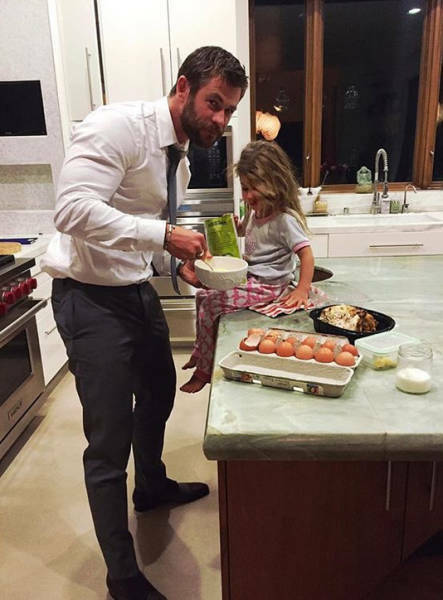 When I am at work, they are what I’m thinking about, and when I’m not at work, they are who I’m hanging out with,” said Chris. 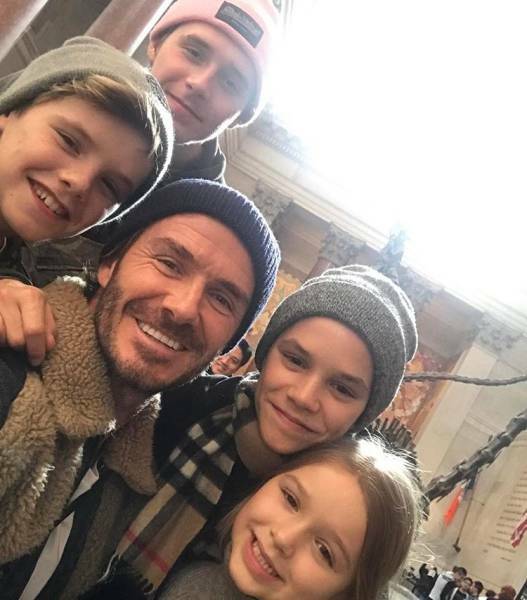 David Beckham and his wife, Victoria are parents of 4 wonderful children — Brooklyn, Romeo, Cruz, and their daughter, Harper. 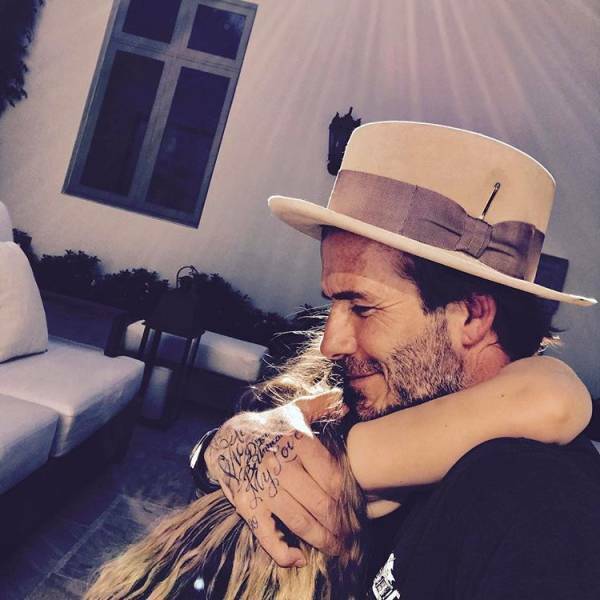 In this photo, David receives a hug from Harper, his only daughter and the youngest of the Beckhams. 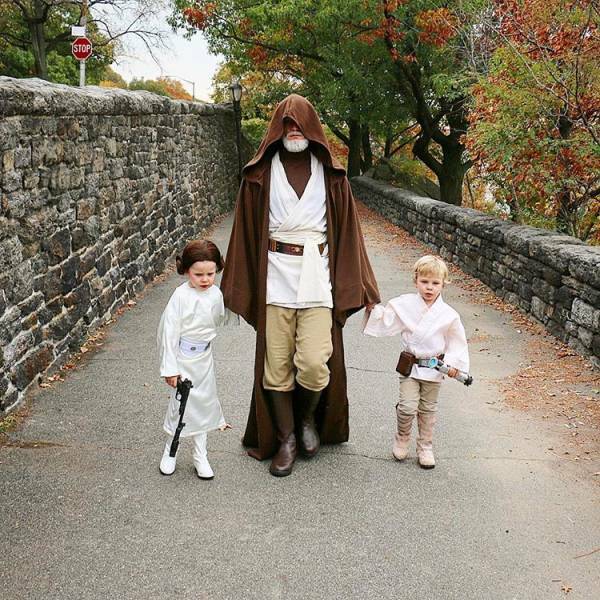 “The moments I share with my children are incredibly special. 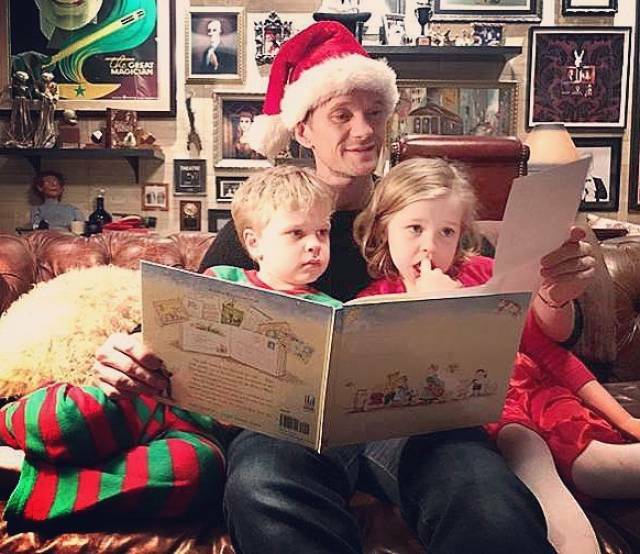 Whether that’s laughing together when they tell me things about their day on the drive home from school, reading one of their favorite books to them at bedtime or spending time together on holiday,” David wrote on his Instagram page. 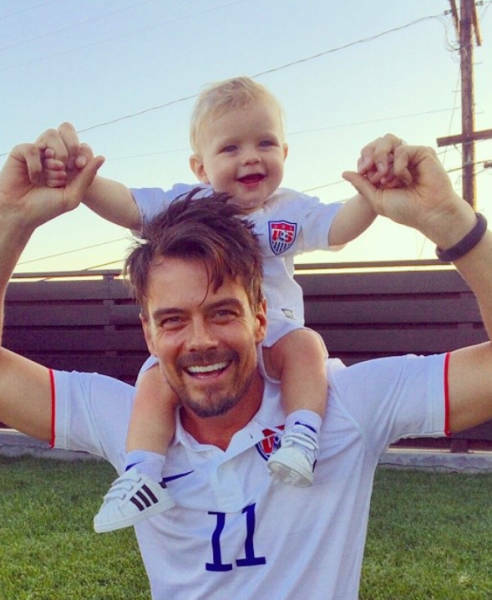 In 2013, Josh Duhamel and his wife, Fergie welcomed their first son into the world, Axl Jack Duhamel. 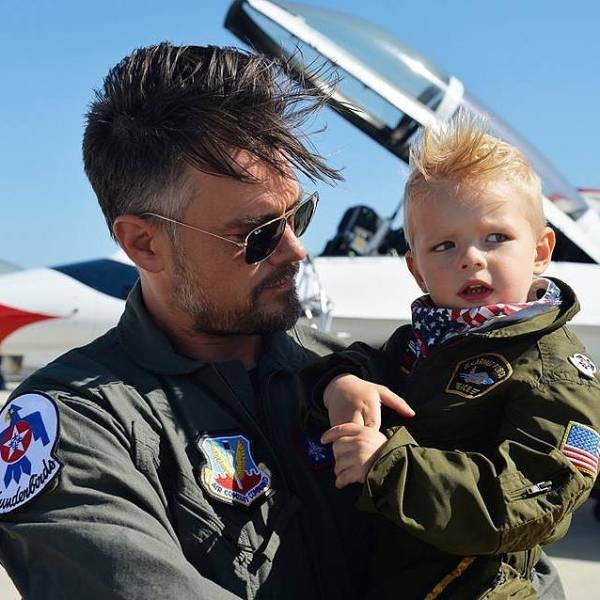 Despite the fact that this couple divorced in 2017 after 8 years together, Josh invests in his parenting role and spends a lot of time with his adorable son. 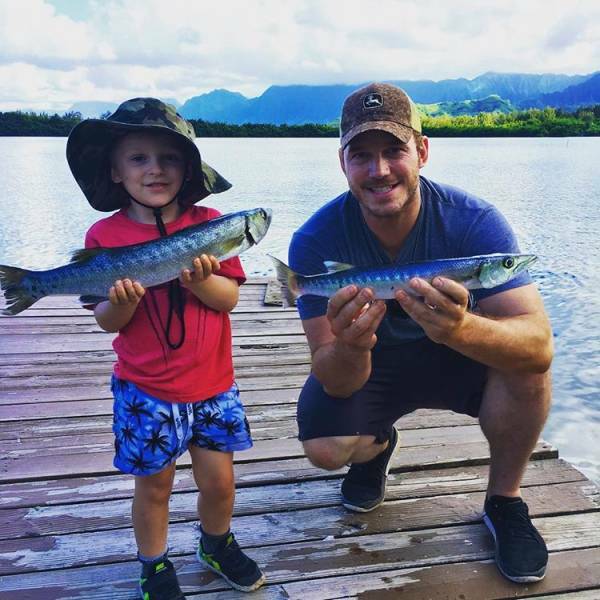 In 2012, Chris Pratt and Anna Faris became parents. 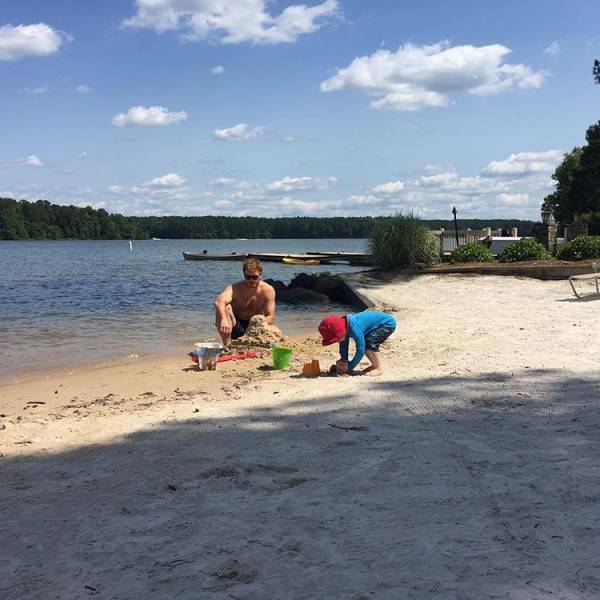 Their son, Jack was born 9 weeks premature — he weighed only 3 lb, 12 oz. He had serious health problems and had to spend a month in the intensive care unit. Fortunately, Jack came through and is already 5 years old! 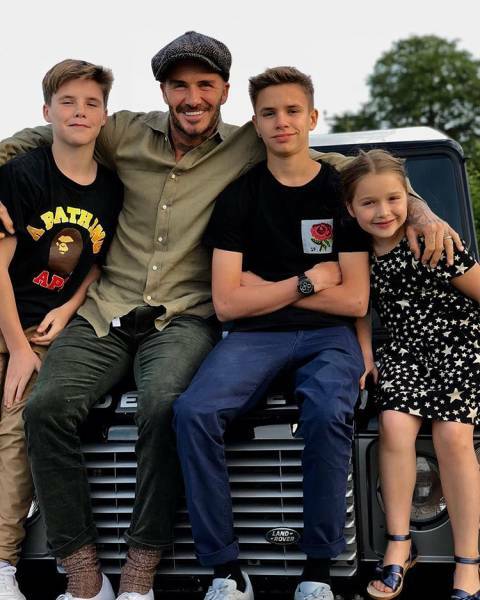 Although this couple split up not long ago, they are successfully co-parenting. 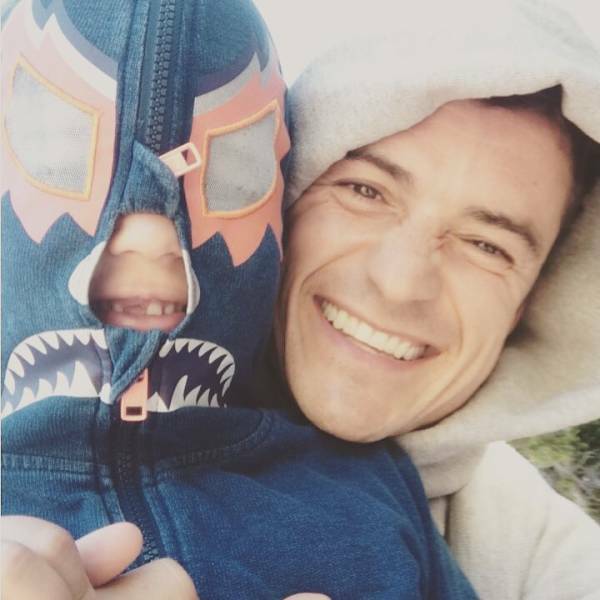 Orlando Bloom is a doting dad of his 6-year-old son, Flynn. 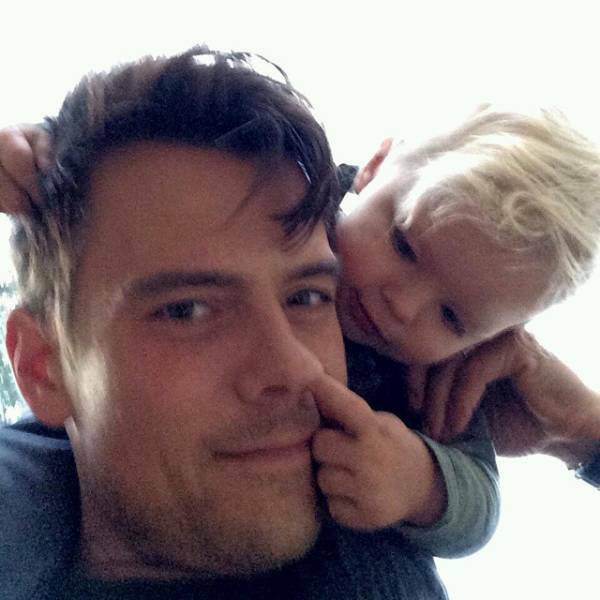 This famous actor shares his son with supermodel and ex-wife, Miranda Kerr. 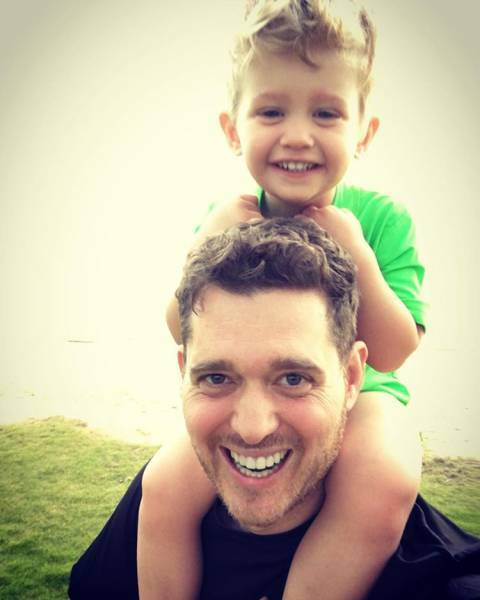 Luisana Lopilato, the wife of Michael Bublé, captured this cute picture of their 4-year-old son, Noah playing with his father. 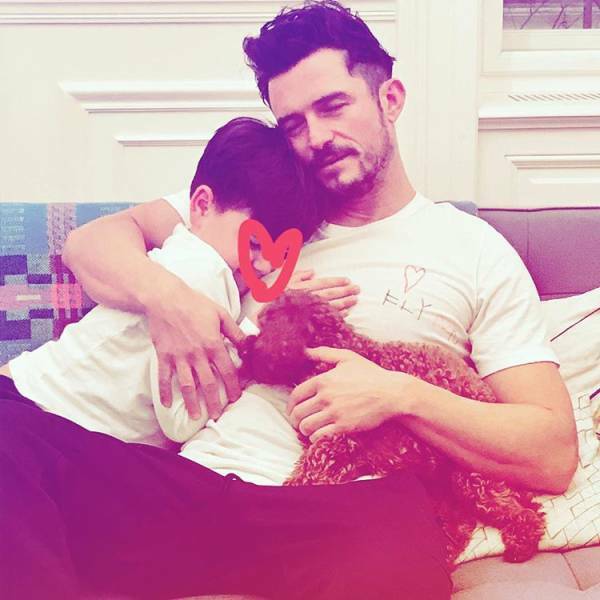 Last year Michael and Luisana announced that Noah was diagnosed with liver cancer and they both paused all their projects to be with their son all the time. Thank goodness today, Noah’s health has improved significantly. 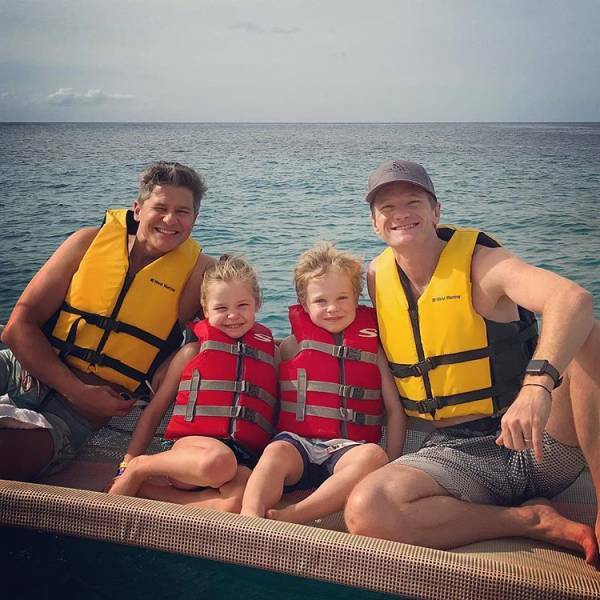 Neil Patrick Harris and his partner David Burtka bring up twins, Harper Grace and Gideon Scott, born from a surrogate mother. 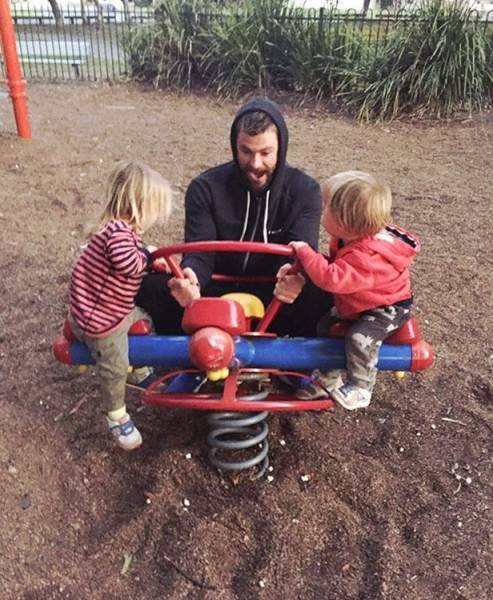 These twins are so happy to have 2 outstanding daddies. 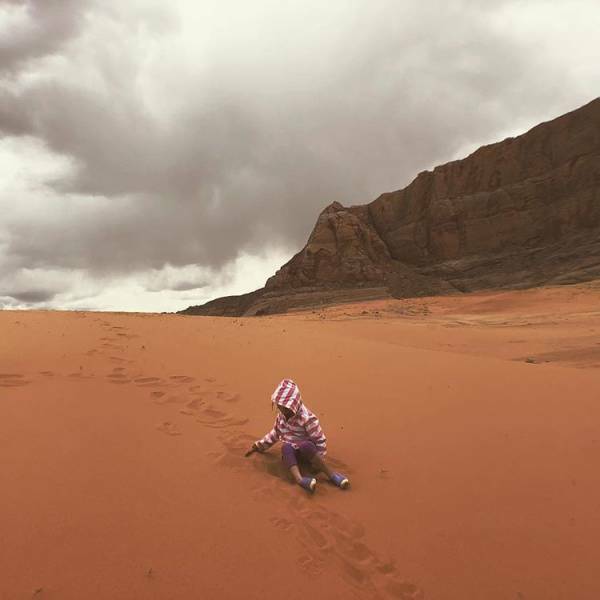 “Being a parent is the single most challenging thing I’ve ever done and continue to do, but it’s also far and away the greatest joy in my life,” wrote Neil. Cristiano Ronaldo is a happy father of 4 kids — 8-year-old Cristiano Jr., twins Eva and Mateo and a newborn girl named Alana. 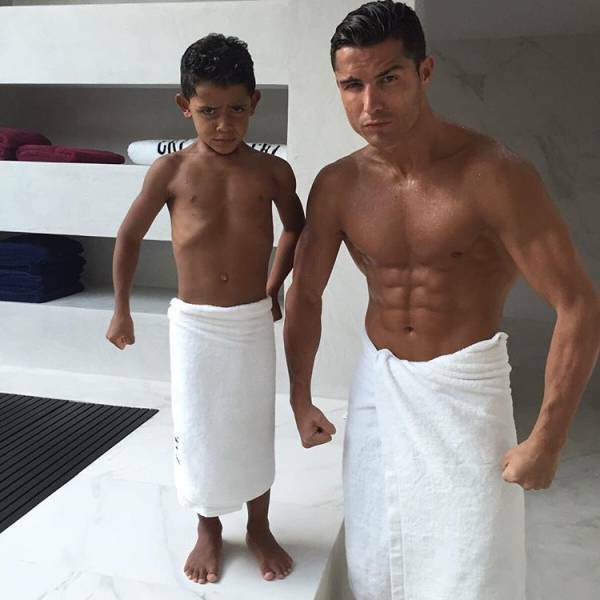 Cristiano is not going to stop at 4 kids as he has revealed that he wants at least 3 more children! “I always want to have more children, I always tell my friends and team-mates. 5 children? 6? Why not? I think I have the conditions to have them and I like it,” said Cristiano. 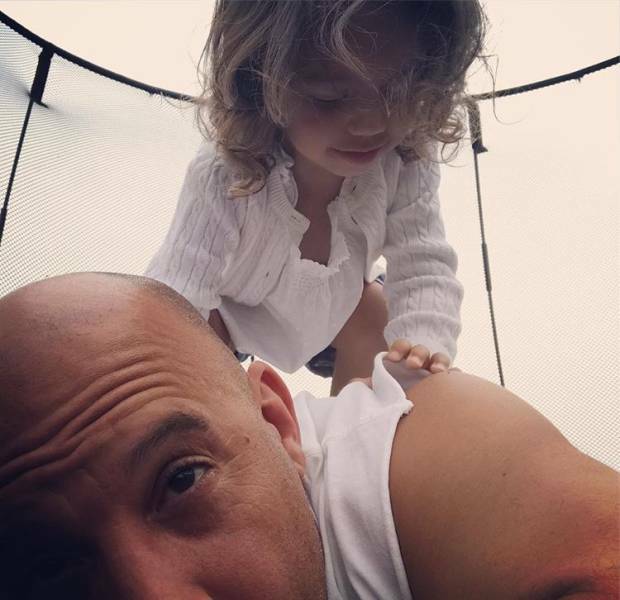 Vin Diesel and his partner, Paloma Jiménez are parents to 3 adorable children —son, Vincent and daughters, Similce and Paulin, named after Diesel’s late co-star, Paul Walker. 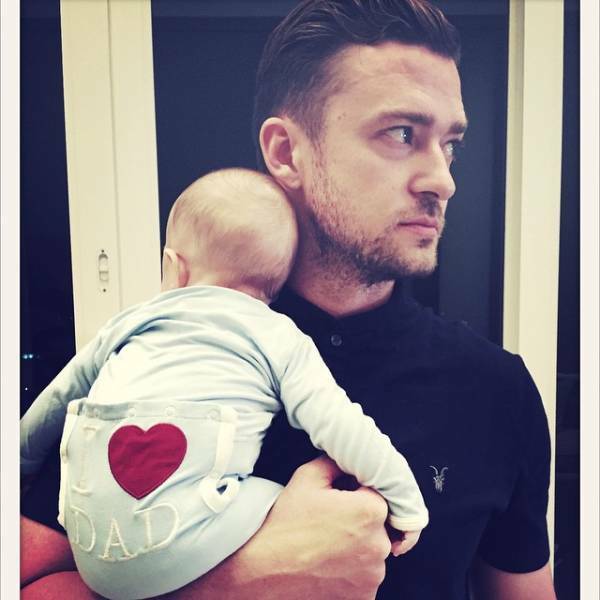 According to the actor, being a father is the greatest adventure in the world! 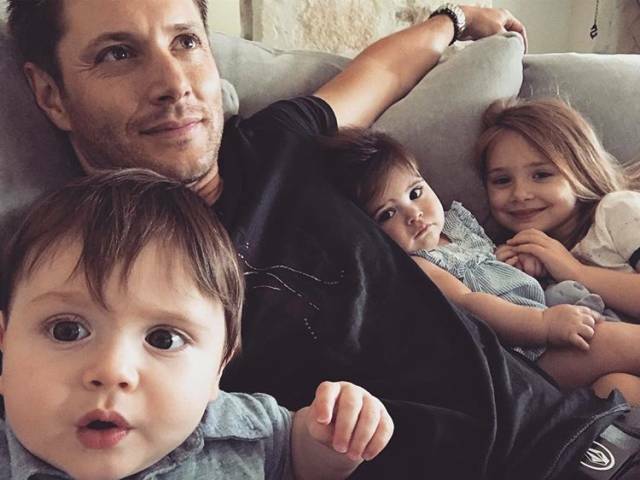 Jensen Ackles is not only a talented actor and Supernatural star, but he’s also the affectionate husband and father of 3 children — daughter, Justice Jay and twins Arrow Rhodes and Zeppelin Bram. 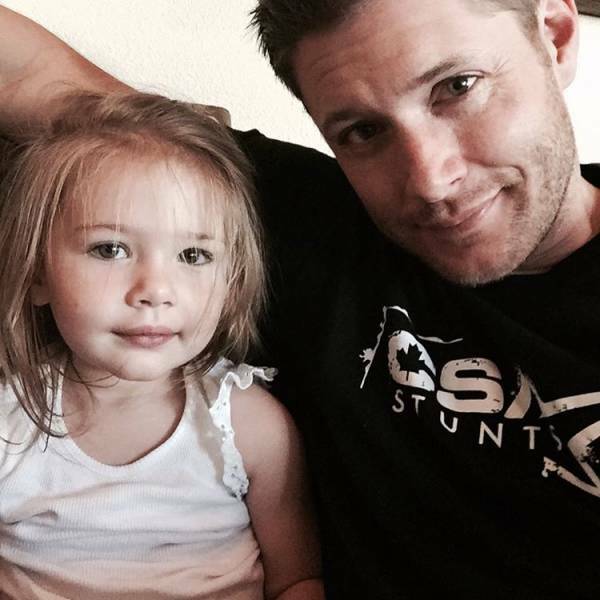 The sweetest moments of fatherhood are captured on Ackles’ Instagram page. 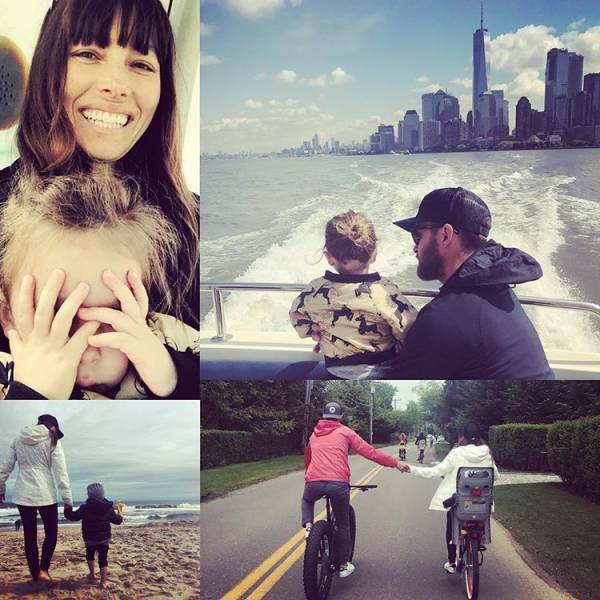 Justin Timberlake and his beautiful wife, Jessica Biel are raising a 3-year-old son, Silas. Last summer Justin posted a collage on his Instagram, where called his loved ones “2 angels”. 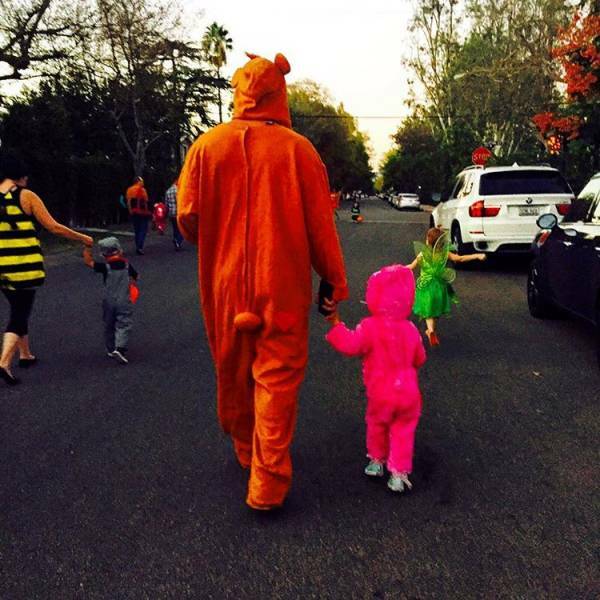 5 years ago, Channing Tatum and Jenna Dewan-Tatum welcomed their daughter Everly into the world. 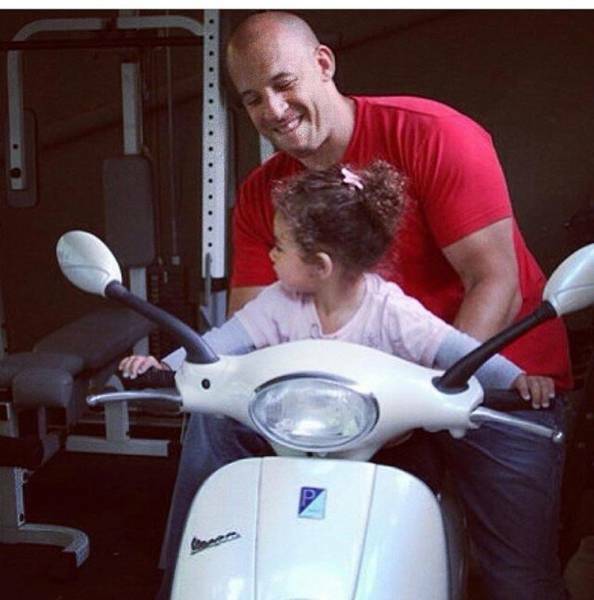 Although this beautiful couple has split this last April after 9 years of marriage, he spends a lot of time with his only child. 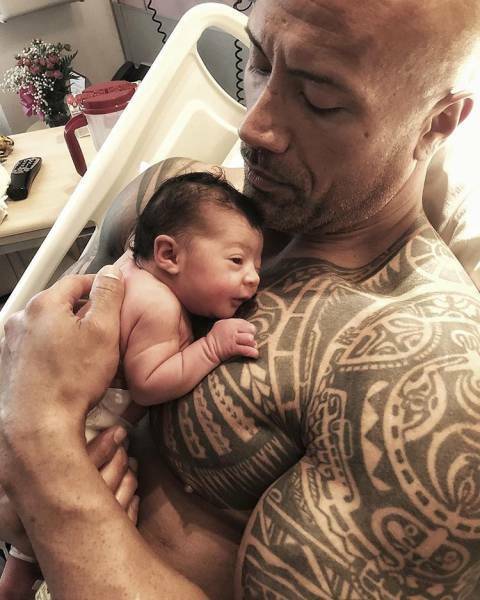 Dwayne “The Rock” Johnson is known to the world as a wrestler and action movie superstar, but the most important role for him is being a dad to his 3 daughters, Simone, Jasmine, and Tiana. Tiana was welcomed into the world only 2 months ago and has already become a star! 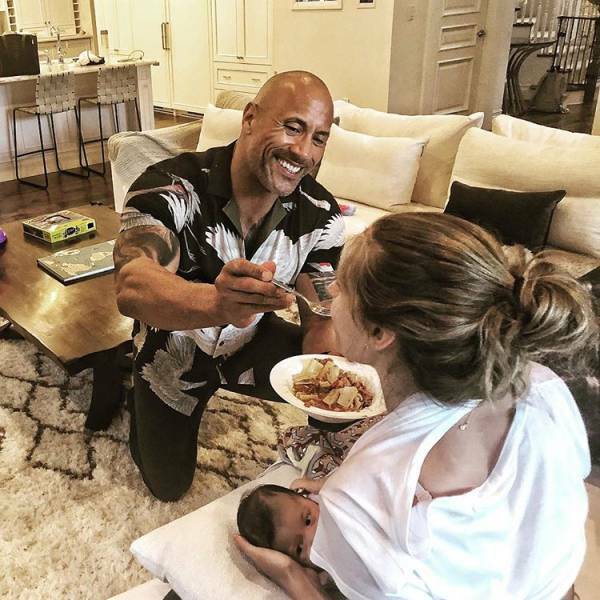 Recently the Rock posted a nice photo where he spoon-fed his girlfriend, Lauren Hashian, while she has her hands full nursing newborn, Tiana. 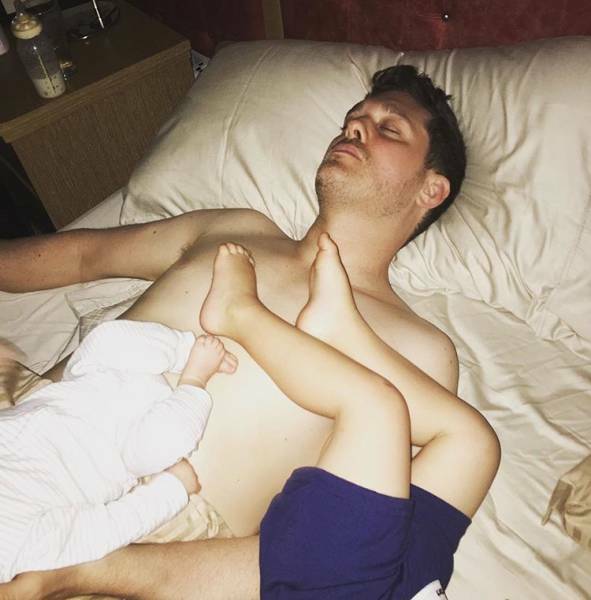 This post took the Internet by storm, gaining almost 6 million likes and sparking a big discussion about the nature of parenting. #36 Why is The Rock in a hospital bed?????? The baby is probably newborn, fresh out of it's first bath. My theory.